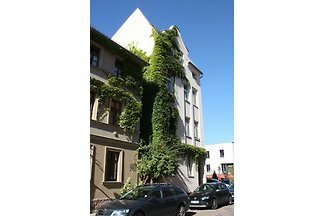 Located on the raised ground floor of an art nouveau building, the holiday flat is situated in a quiet street in the beautiful quarter Giebichensteil. 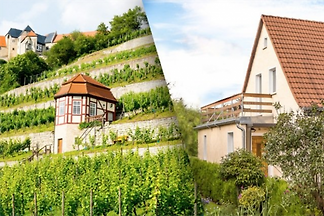 from 5 29 holiday homes & accommodations in Halle Saale Unstrut were rated with an average of 4.5 out of 5 stars ! 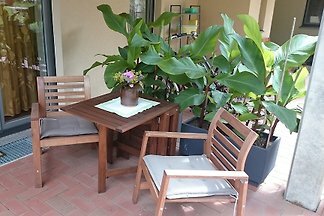 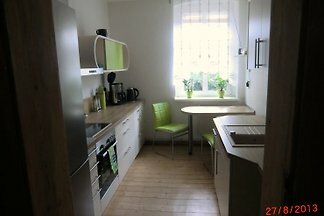 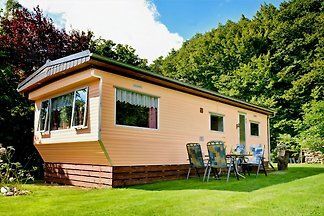 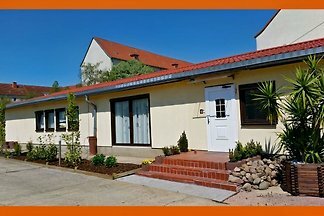 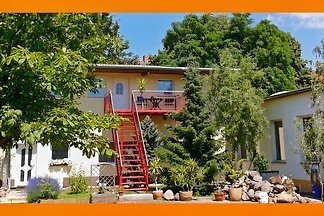 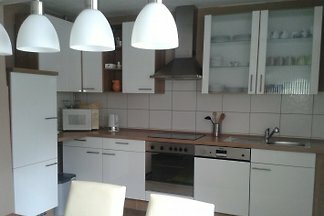 Rent successfully your holiday flat or holiday home in Halle Saale Unstrut in only 20 minutes !